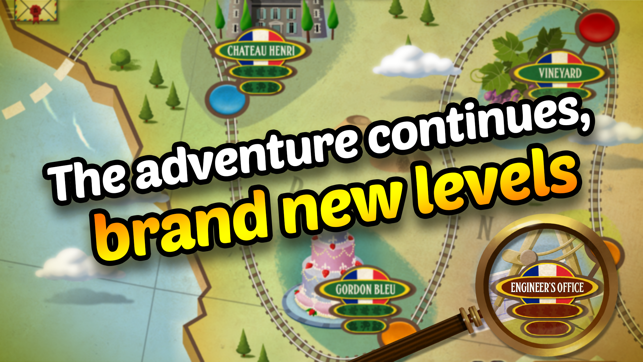 Now with BRAND NEW LEVELS! Introducing the first of five brand new content updates, adding a new side mission to the story and setting the scene for two new maps leading to a major new mystery! Back by popular demand! 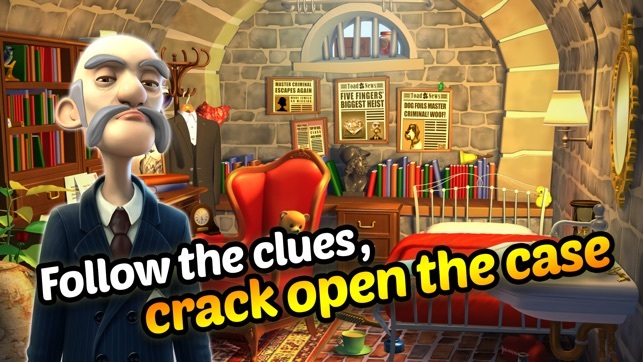 Find the hidden objects, collect the clues and crack open the case. 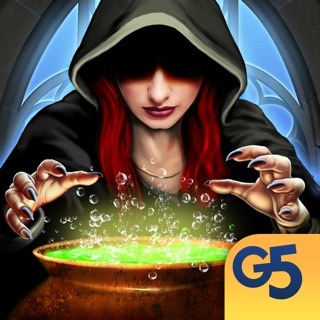 Invite and challenge your friends on a hidden object adventure around the world! Discover intrigue, villainy and mystery in a grand adventure that will transport you back to a period of decadence and disaster... Investigating a suspicious bank robbery has landed you front and centre of an international crime spree. 8 mysterious objects have been stolen from a safe deposit box while all the money remains intact, and you're hot on the trail of the culprits. As a rookie at the Blue Toad detective agency, you are joining renowned detective Hannah Dakota on the case of a lifetime. 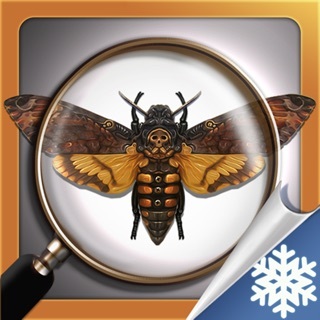 Together you'll travel the world visiting stunning locations and challenging your sleuthing skills as you put an end to this wild goose chase in a hidden object mystery you'll never forget! 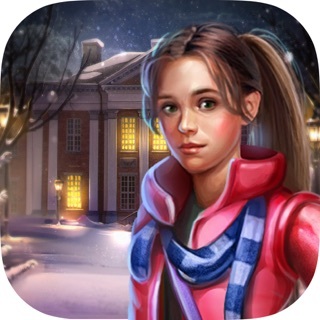 Learn from the best as you pair up with super heroine detective Hannah Dakota to spot hidden objects, find all the clues and catch the culprit before it's too late! 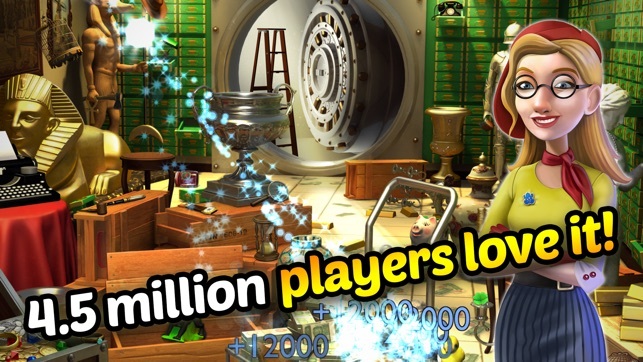 Join over 4.5 million players worldwide! 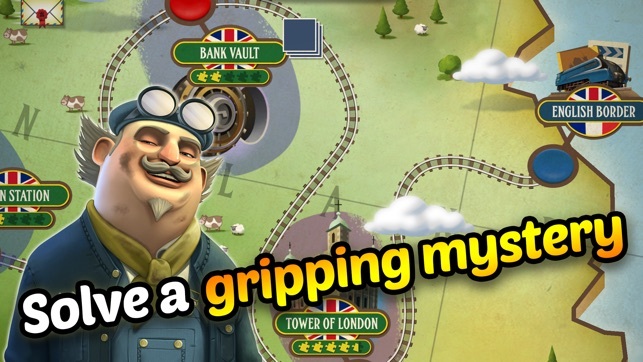 Play through a challenging and engrossing mystery on the Enigma Express. Travelling the world with your crack team of detectives Hannah and Watson, rediscovering old friends, saving lives and most importantly, uncovering a criminal conspiracy the likes of which has never been seen! Get swept away on this whirlwind adventure! You can follow us on social media for all the latest updates and information! Update: Still waiting for the next levels to come out so deleted and started again. Been a long time since I played the early scenes, it's such a good game I'm enjoying it again. Could the makers please please get the rest of the game finished soon?? Enjoying game greatly and no annoying ads. Only downer is the usual problem of having to wait to recharge or buying energy etc with real cash! Due to illness I use these to entertain myself but wish I could find one that doesn't need real money to play after a while or have to turn off and wait what seems ages to recharge! Game's ok, though I've not been able to connect to server since downloading, so am unable to progress due to not being able to add friends on Facebook. Is it that you can only connect connect to server if using data on iPad? Which I would rather not do. Other games are fine with me using my wifi. So game's OK other than not being able to progress due to this... will be deleting very soon for that reason. 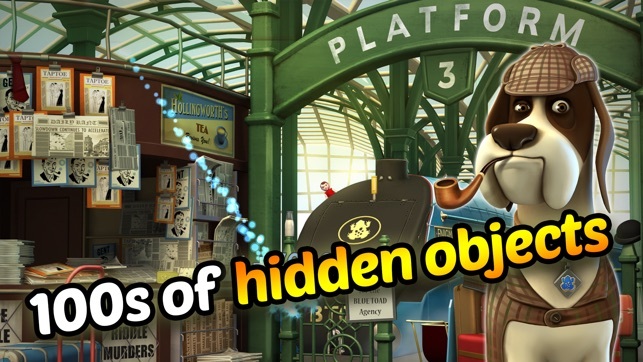 7 Hidden Object Games !